Every time we have more devices connected to the local network and the Internet in our homes, asking us for more and more bandwidth, minimal latencies and ability to transmit streams of data in streaming without cuts or interruptions. In an ideal world We would have all the wired House with a gigabit network, without interference or problems of lack of coverage. 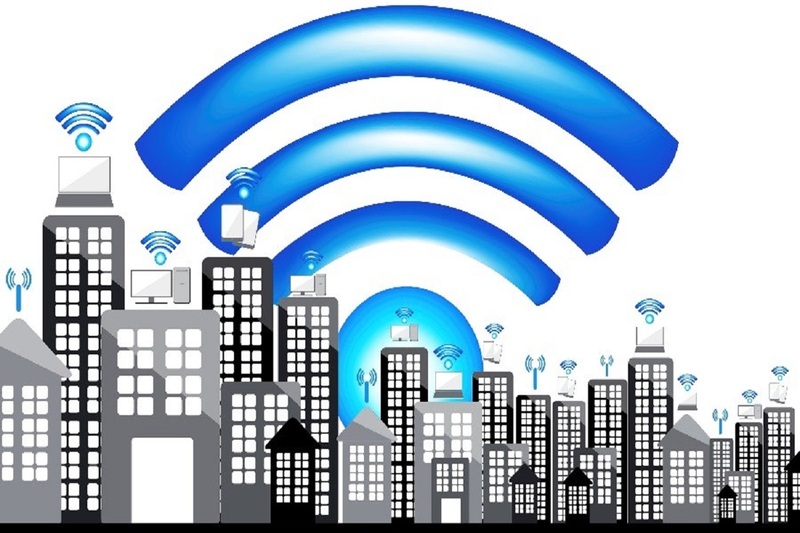 However, in the majority of cases is that we have resorted to wireless links based on WiFi technologies, simple to install and invisible, but that we are not getting the performance desired rooms probably. 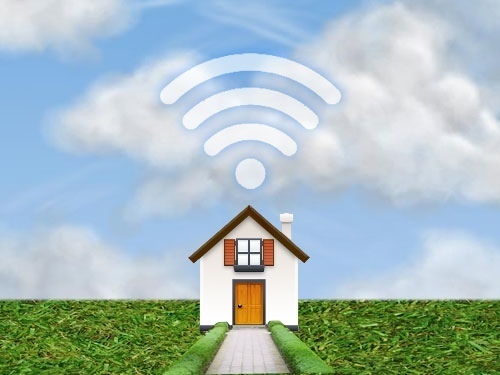 What can we do?bringing Wi-Fi access to all corners of the home without coverage problems? 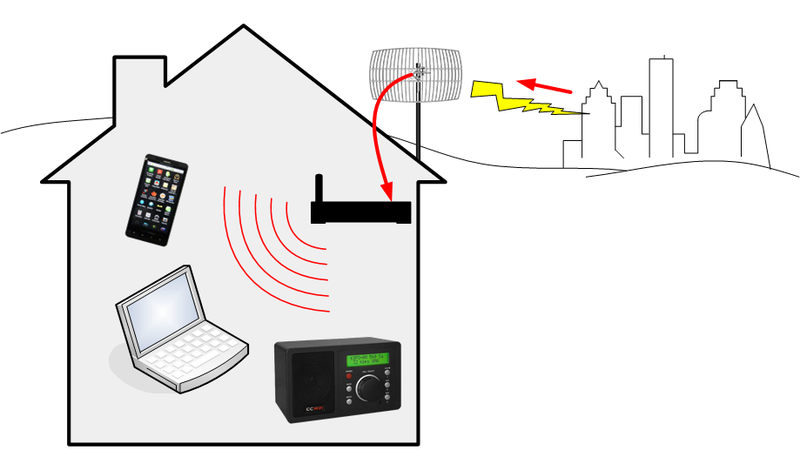 The main problems we are going to find us on a home WiFi network are those related to interference, the obstacles and the distance to the point of origin of the signal (which usually is the place where to put the router). Our wireless signal strength has a relationship inversely proportional to the distance. I.e., the further you have the router of the room that you want to take the coverage, the lower the speed and the quality of the connection. When we installed, or the operator technician installs us router, we usually do it near where is the PTR (network termination point) ADSL connections or right next to the ONT (Optical Network Terminal) in the case of the optical fiber. If this point is not located in the Centre of the housing, the WiFi signal distribution will be uneven and we may have problems in the farthest corners. Hence the importance of Choose a focal point in the home to locate the router, even if we have to ask our operator that install us the line a few meters away from where it would be the usual (it is usually possible to make this request, although they charged us extra for every additional meter you want). The barriers also pose a serious problem for the proper functioning of the wireless network. How many more obstacles have the WiFi access point and the device that you want to connect (furniture, walls, windows, ceilings and floors if we are talking about several floors), the greater the difficulties to achieve a stable and quality link. In the majority of cases is not a factor we can control easily, although if we can try to place the router away from walls, corners and above all avoid having it embedded in furniture, surrounded by almost all sides. It is also useful to guide external antennas (if it is with them and they allow it) to the places where we need to improve coverage. In some cases, it is even possible to do some kind of reflector home with metal elements that helps to bounce the signal and is not lost through a wall. 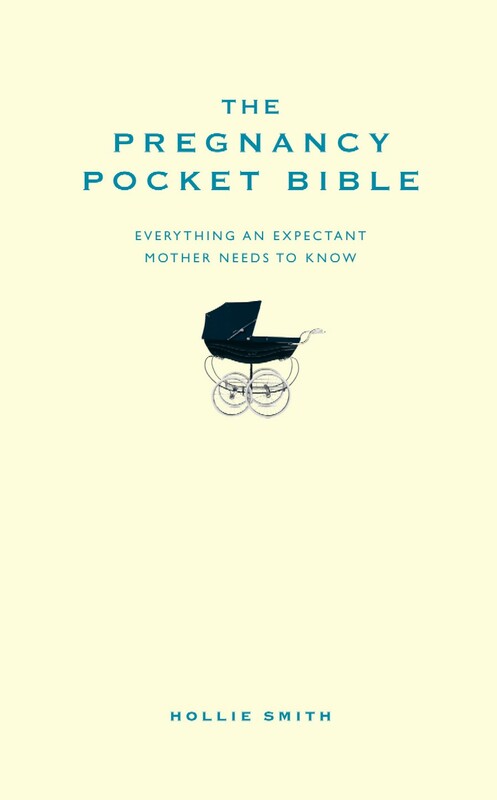 It is not miraculous, but it can reach a notable improvement in certain extreme cases. Finally, should not allow random selection of channels WiFi, those blocks of frequency that can to It saturated due to the connections of other wireless devices (such as keyboards, mice, Bluetooth devices, wireless music systems etc.) or even by neighbors WiFi connections. Looking for a free channel in which you can obtain the best quality and select it in your router. Routers provided by operators not shine by their technical specifications, or at least do not if we compare them with which you will find in most stores. Fortunately, the solution is simple: buy a router new, more modern and with the ultimate in connectivity. The installation should be as immediate as connect the new router to the modem / router for the operator using one of the Ethernet ports that may have. We will deactivate the WiFi network from the equipment of the operator (which continue us out to the Internet) and activate the wireless connection of the new router that we have purchased. Stores you will find plenty of models, while offering better performance right now are the compatible with WiFi AC (i.e., with the wireless communication standard 802. 11ac), which began to reach the market in 2012 and that besides the saturated 2.4 GHz band focus on the 5 GHz to offer better coverage and speed (something that certainly also some WiFi N models do). 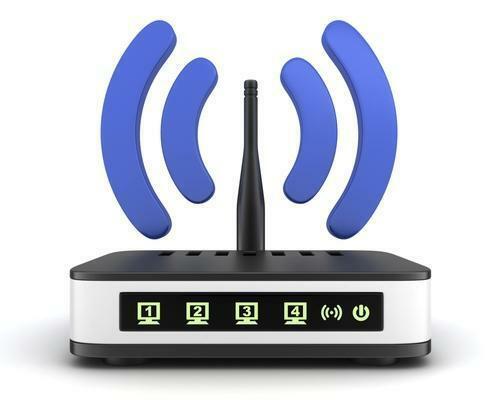 This kind of routers are capable of providing multiple communication channels simultaneously to cater to different devices at the same time, for example various mobile phones, tablets, smart TV, computers, etc. 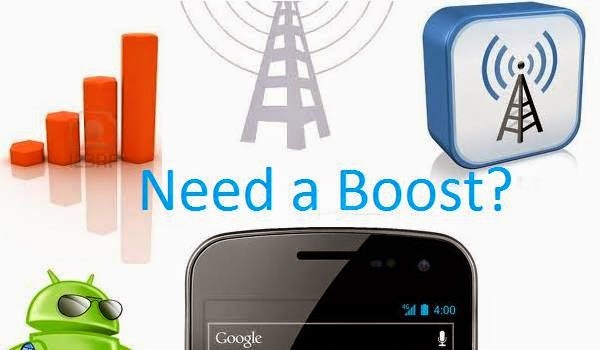 To do this they use serial techniques such as Mu (Multi-user Multiple-Input, Multiple-Output) and different versions of Beamforming, to improve the signal reception thanks to the orientation of the energy emitted by the antennas in a narrow beam directly to the device that you are using at any time. Thus optimizing the power and gets increase coverage at home and in outdoor areas such as gardens. What speed handle these routers? Since we must all, depending on the range we are looking for and the number of simultaneous links that we need. For example, the initial specification pointed out that routers should be able to combine the 2.4 and 5 GHz bands to reach at least three 433 Mbps data flows, which means a total of 1.3 Gbps. However, these figures have been considerably overcome in subsequent updates and it is easy to find in the market models of 1,900, 2400 and 3200 Mbps for less than 200 euros, figures that even seem ridiculous if we compare them with revision 802. 11ac-2013 that the IEEE approved last year and which points to 7 Gbps. The next great option we have to improve the quality of our WiFi network through use some sort of Extender, regenerator or existing signal amplifier so we thus increase coverage and power in the most recondite places of the House. Although if you are a little handyman and count with old routers kept in a drawer you can get your own system to expand and improve the network, the easiest is to resort to some device manufactured precisely for this purpose. The simplest are only regeneradores-amplificadores of the signal. I mean, they detect the WiFi network that we have running, copy your most important parameters such as the network ID and the security protocols and create a new signal regenerated with the maximum power to extend coverage as well. Installation is usually basically consist of out of the box, plug them into a point of the House in which we have signal but this begins to be weak and is already, in general do not have to do much more. Another option for when the quality of the original WiFi is very bad or we need to cover large distances are the PLC adapters with WiFi capabilities. In this case we have two devices that create a link among themselves using the mains supply in the home. So one of the adapters is connected directly to the router by Ethernet cable and the other is that we will have to plug in the room in which we want to have WiFi coverage. 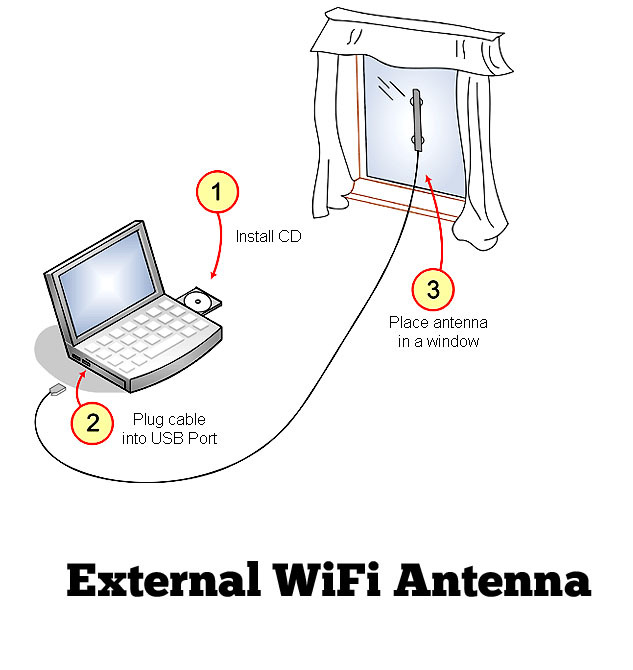 This adapter is responsible for creating a network that will provide connectivity to wireless devices, without relying on the original main router WiFi network. 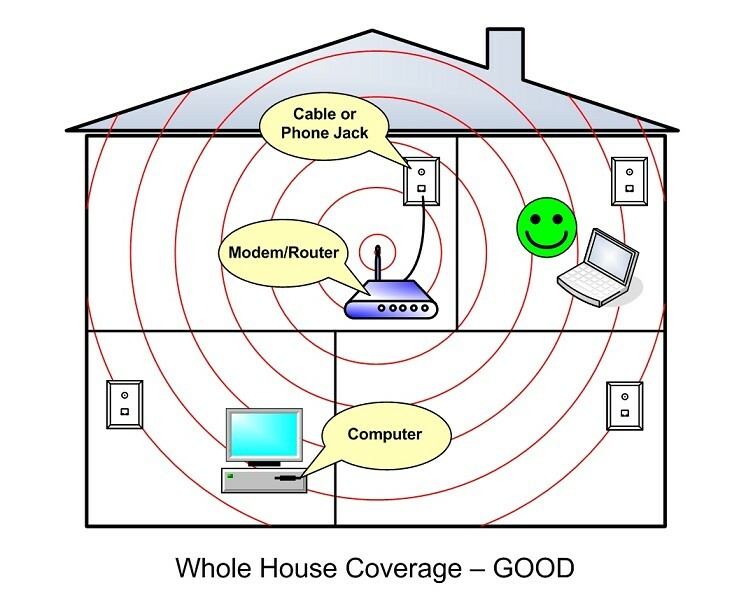 More expensive are a simple signal regenerator and obtained speeds depend on the State of the mains from the House and interference from other appliances, although in general if we chose models more than 500 or 600 Mbps (find easily more than 1200 Mbps adapters) will not have any problem and achieve good coverage of up to 300 meters (counting the wired part, of course). 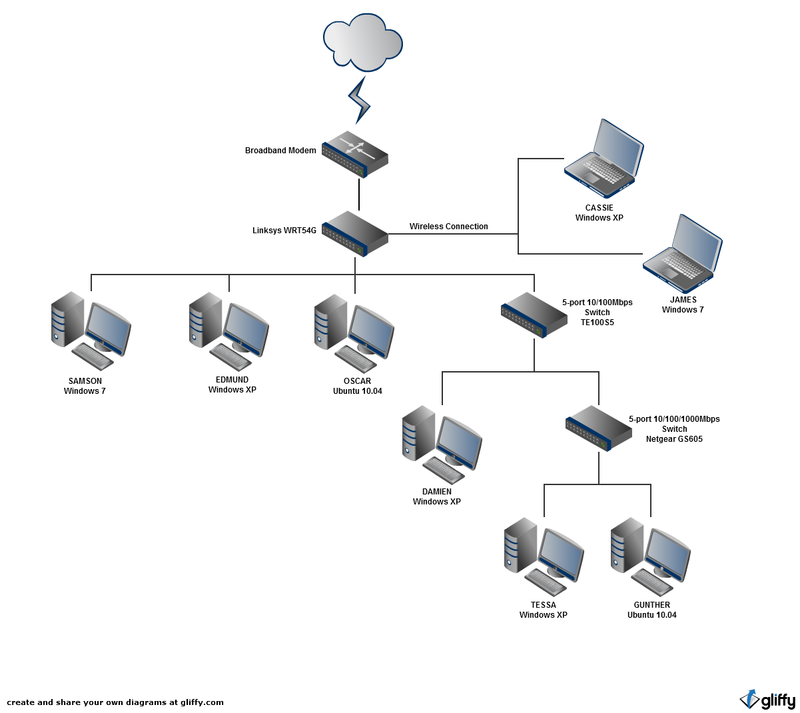 networking – How can I improve my home network?